Samsung has announced its new smartphone Galaxy S5, the successor of the Galaxy S4 smartphone at the MWC event in Barcelona. 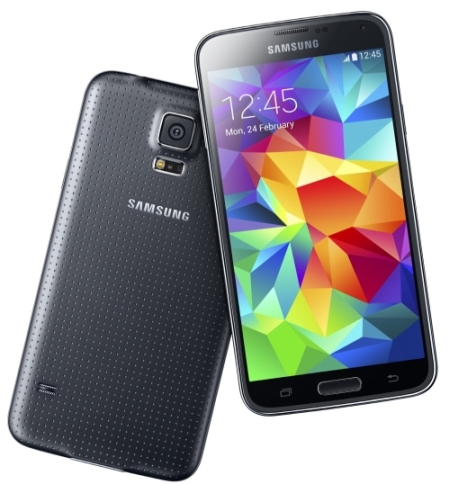 Galaxy S5 comes with some special features including Finger Scanner, Heart Rate Sensor and Water Resistance. It sports a 5.1-inch Full HD Super AMOLED screen with the resolution of 1920x1080 pixels. It runs on Android 4.4 KitKat operating system and powered by a 2.5 GHz quad-core Snapdragon 801 processor. 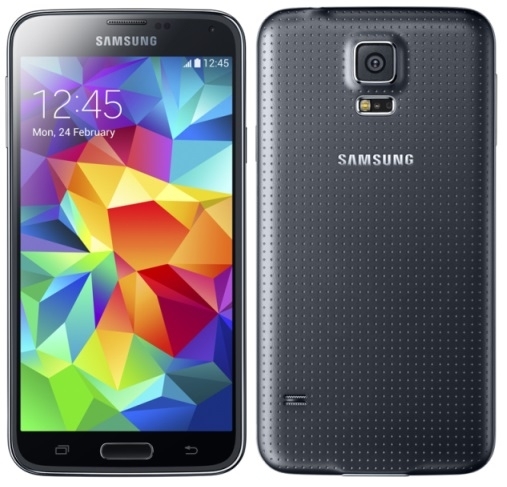 Samsung Galaxy S5 has 2 GB of RAM, 16 / 32 GB of onboard storage and external can be upgraded up to 64 GB using microSD card. The phone sports a 16 MP rear camera with UHD recording, HDR, LED Flash, 4K video recording and there is also 2.1 MP front facing camera for making video calls. It supports the connectivity options including 4G LTE, Wi-Fi, Bluetooth 4.0, GPS and NFC. S Health 3.0 – It provides personal fitness tracker along with some tools including a pedometer, diet and exercise records, new heart rate monitor that lets know your heart rate. Water and Dust Resistant – It has IP67 certificate that gives you protection from water and dust. Ultra Power Saving Mode – It helps you save your smartphones’ battery power with turn your display to black and stops unnecessary features. 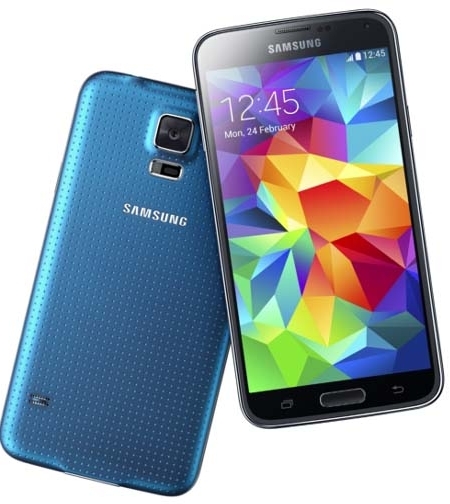 Samsung Galaxy S5 comes in four colors including Black, White, Blue and Gold. There is no word about its pricing but it would be available globally from April 2014.